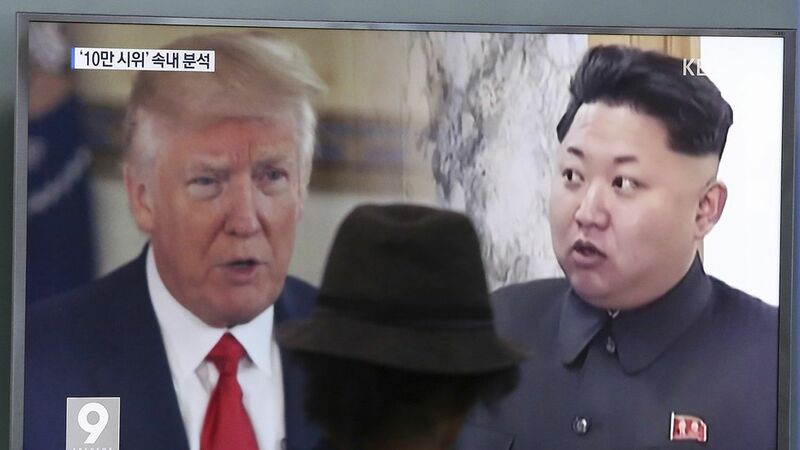 Kim Jong Un said Monday's launch of a Hwasong-12 intermediate-range ballistic missile was a "meaningful prelude" to potential future military action toward Guam, but that he would continue to watch "U.S. demeanors" to decide what steps to take, the AP reports citing the Korean Central News Agency. North Korea also confirmed the launch came in response to joint military drills between the U.S and South Korea, which Pyongyang interprets as rehearsal for invasion, and that Kim was present. Recall: Kim threatened Guam, a U.S. territory in the Pacific and home to multiple U.S. military bases, earlier this month. What to watch for: North Korea said it was planning more tests, per KCNA. The type of missiles used and where they are aimed will be critical. After Tuesday's launch (UTC), President Trump noted that "all options are on the table."